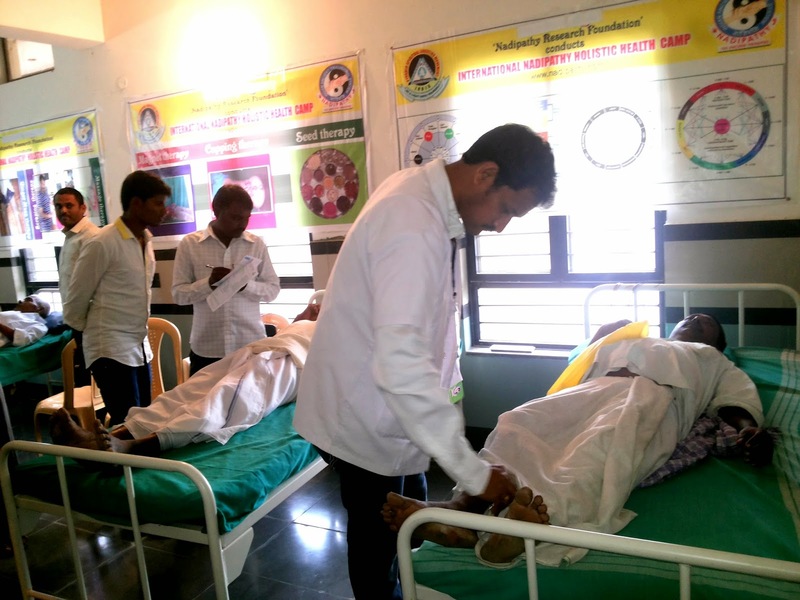 The gift was given to the nature of this natural therapy. 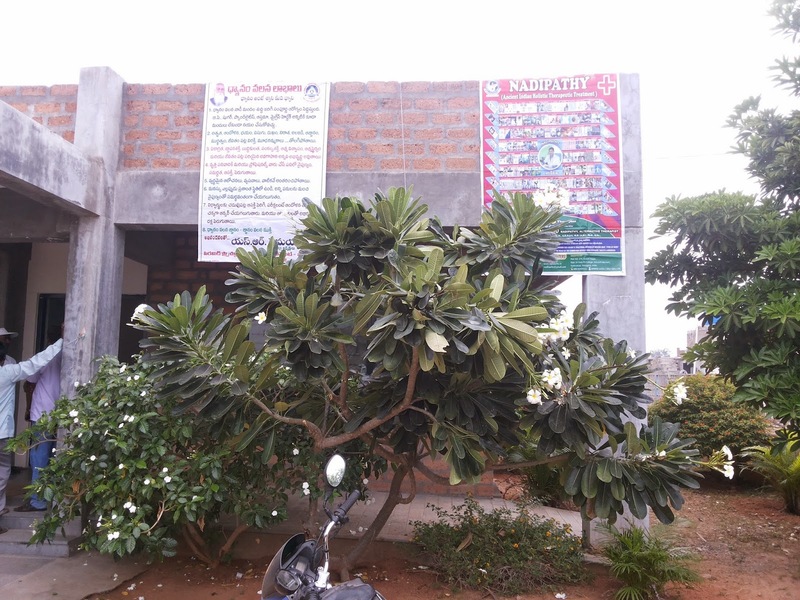 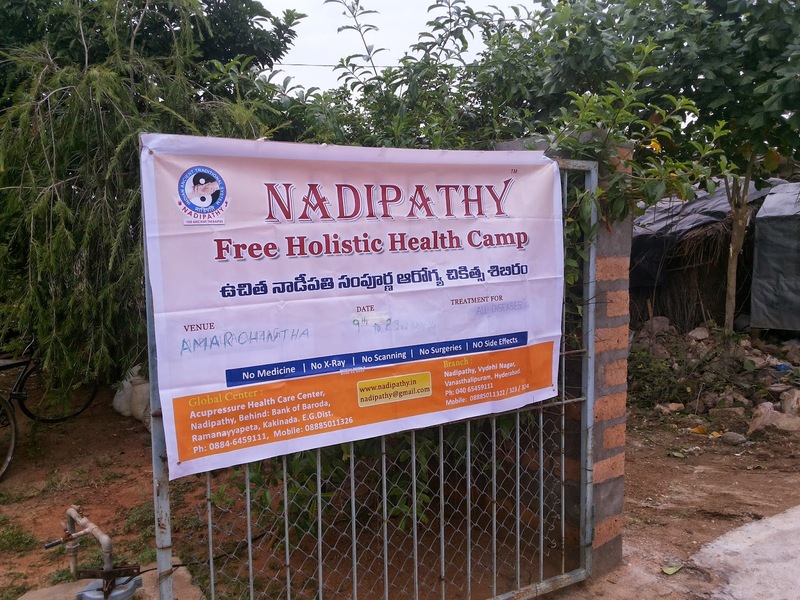 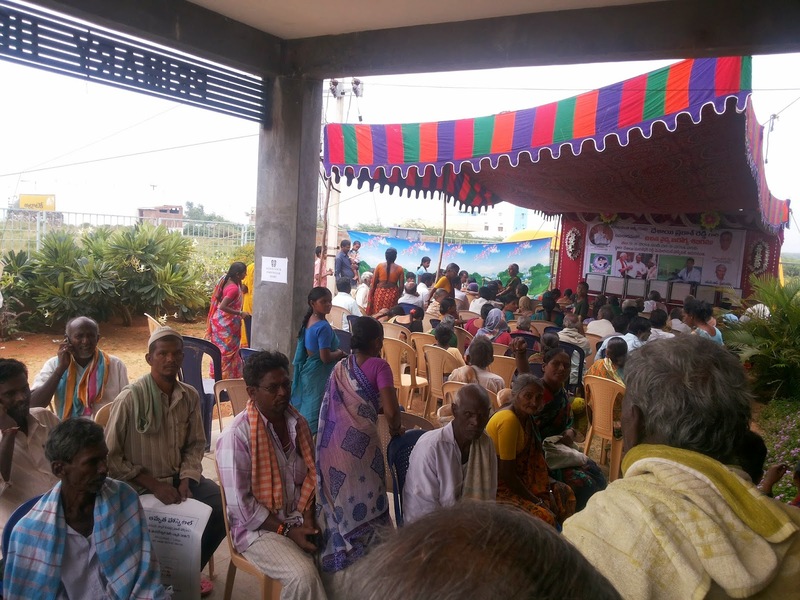 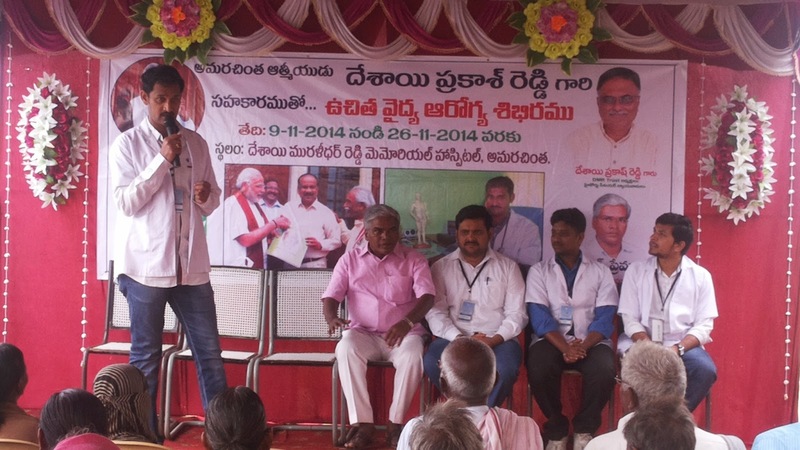 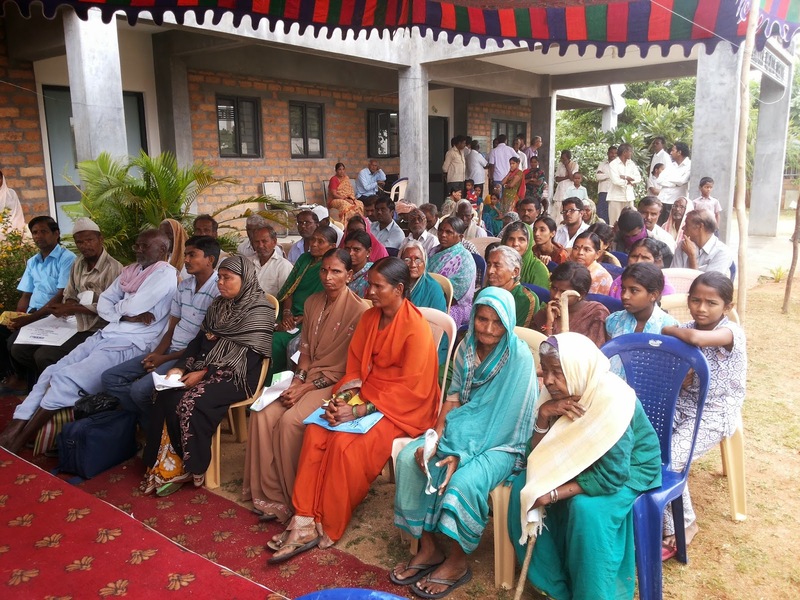 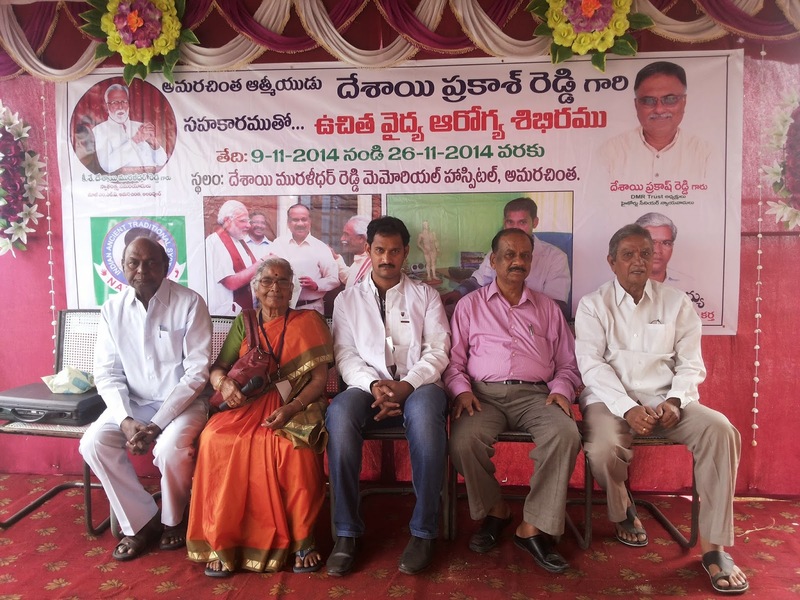 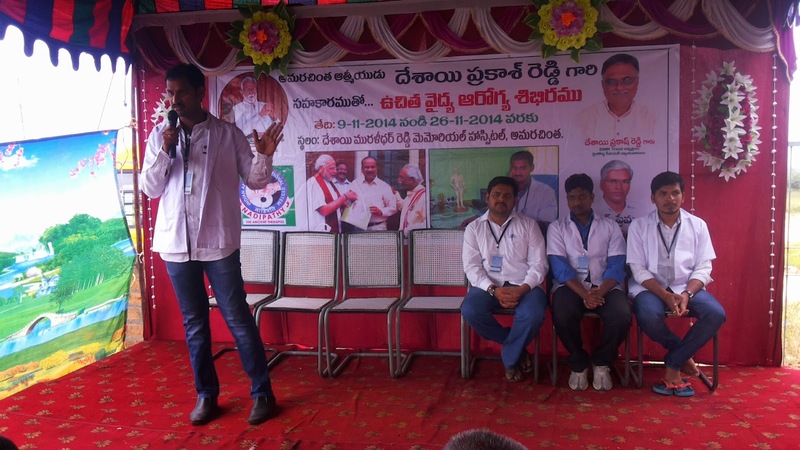 NADIPATHY Free Holistic Health Camp @ Amarachintha, Mahabubnager. 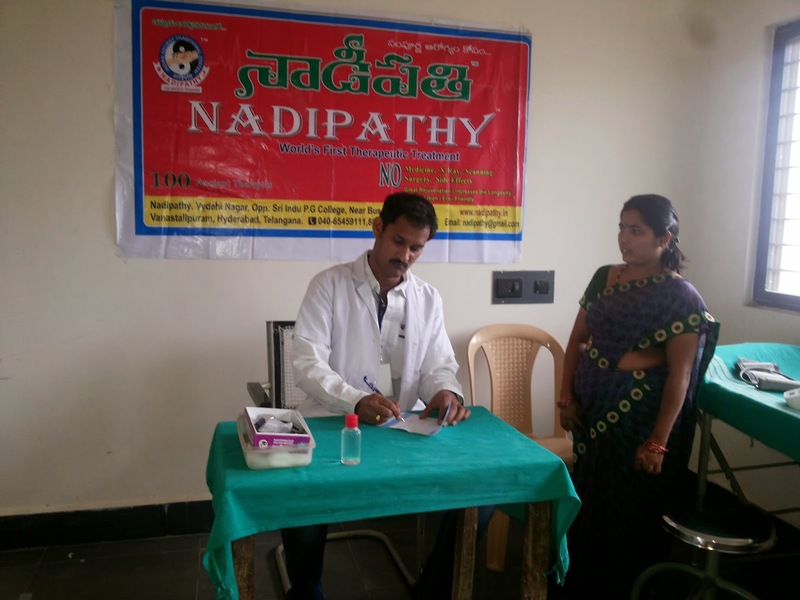 Joint Collector and alopathy doctors are visited and special .